Abstract : Handling large amounts of data, such as large image databases, requires the use of approximate nearest neighbor search techniques. Recently, Hamming embedding methods such as spectral hashing have addressed the problem of obtaining compact binary codes optimizing the trade-off between the memory usage and the probability of retrieving the true nearest neighbors. In this paper, we formulate the problem of generating compact signatures as a rate-distortion problem. In the spirit of source coding algorithms, we aim at minimizing the reconstruction error on the squared distances with a constraint on the memory usage. The vectors are ranked based on the distance estimates to the query vector. 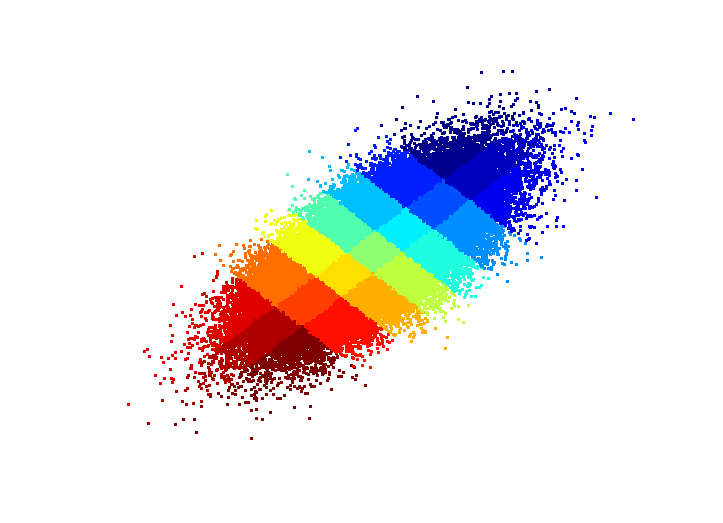 Experiments on image descriptors show a significant improvement over spectral hashing.